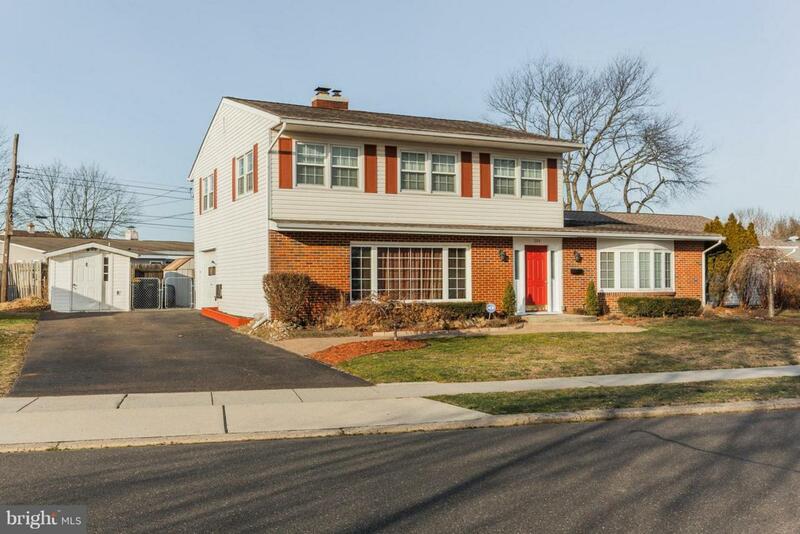 Welcome to 284 Pinewood Drive in the Pinewood section of Levittown, in Tullytown Boro, where you may qualify for a Boro Resident rebate, presently worth up to $6,000; also part of the Blue Ribbon Pennsbury School District! With the Walt Disney Elementary School a very short walk down the street, the location is very convenient. 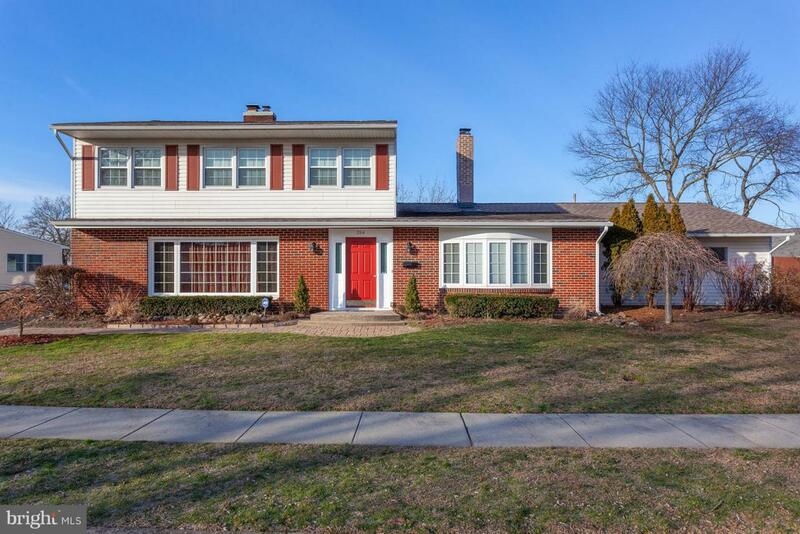 Beautifully land & hard-scaped, the curb appeal will instantly capture your intrigue. Plenty of off-street parking abound in the driveway and 1-car attached garage with inside access to lessen any inclement weather effects. 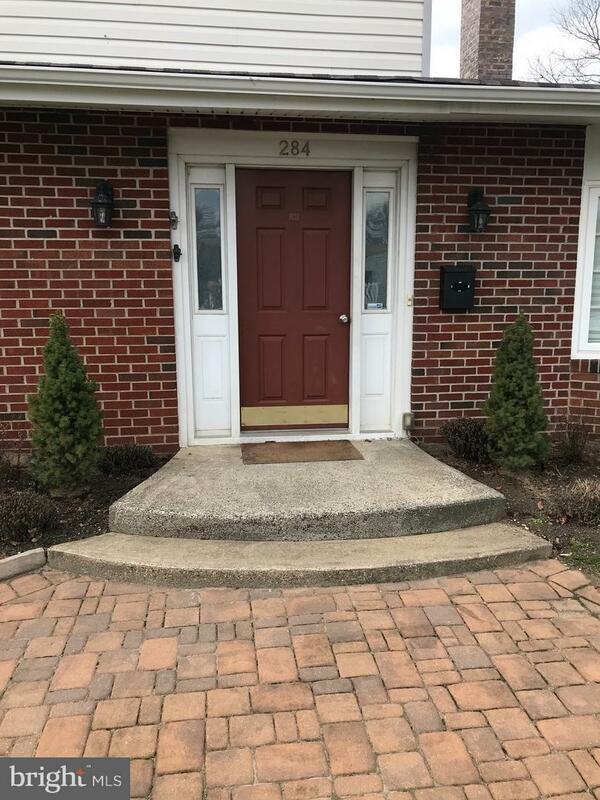 The paver's style front entrance walkway greet you to the door. 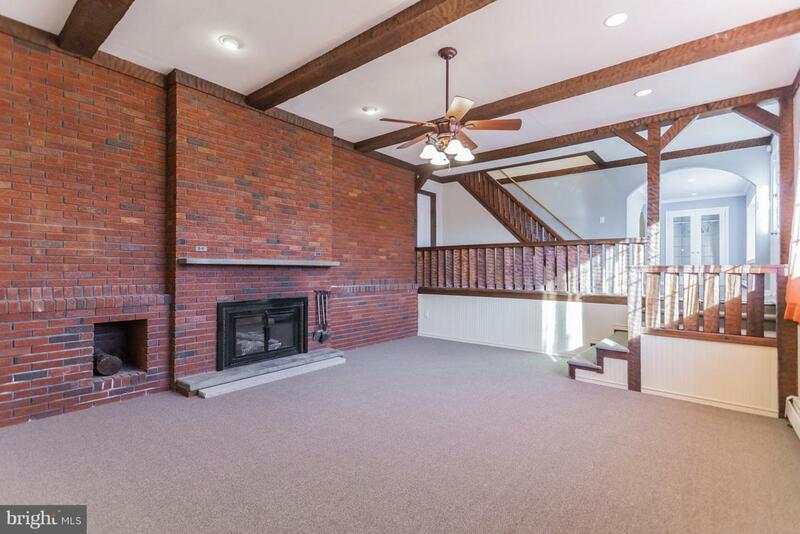 You can't help but notice the airy & relaxing family room where you can host family & friends while enjoying the warmth of the wood burning fireplace! The main floor also offers a finished laundry & storage room with exit to rear fenced yard, paver's style extended patio, tree house/deck, the magnificent in-ground pool, and then back inside through the French doors to the open floor plan living room w/fire-place, dining area, and ultra-modern kitchen with granite counters & slam proof cabinets, range hood, & stainless steel appliances! To complete this level, you have 2 bedrooms and a 3pc bathroom. The 2nd level accommodates with 3 complimentary bedrooms, a 3pc hall bathroom, and a spacious & comfortable master bedroom with walk-in closets and master bathroom. Truly a Must See and worthy of your time & consideration! Please take a minute to watch the video walk through.